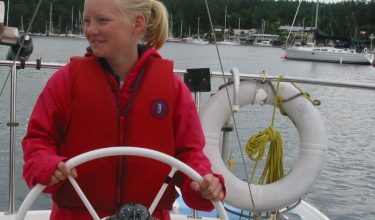 Increase your knowledge – improve your boat handling skills in this 5-day & 5-night cruise and learn sailing course. The course objective is to be able to cruise safely in familiar waters as both skipper and crew of a sailboat in moderate wind and sea conditions by day. 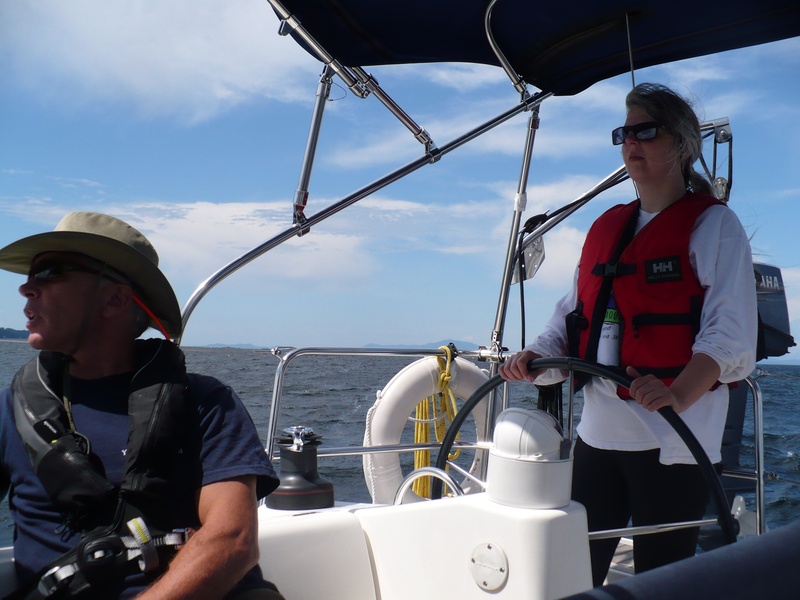 This course brings you closer to being able to bareboat charter. *All course dates are subject to sufficient enrollment.